I’m gonna be frank: some of the bigger hifi players were caught napping. 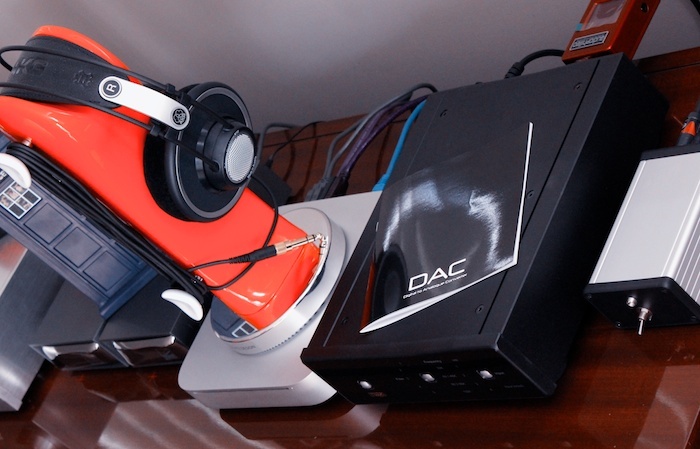 As the digital audio scene exploded around them, DAC demand was predominantly absorbed by JohnnyComeLately’s from Asia. The more traditional (British) hifi companies have been somewhat slow in getting their digital audio boxes to market; and also with ongoing revisions. 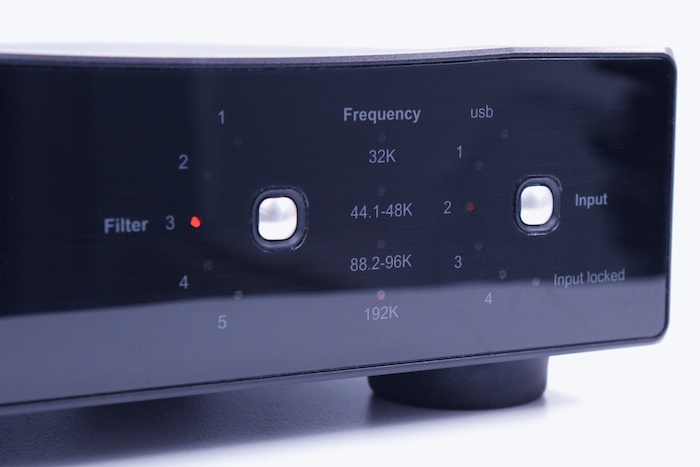 A case in point: despite being one of the first of the new wave of mainstream DACs — and now sounding long in the tooth — Cambridge Audio’s DacMagic remains the company’s only budget digital audio product. Being one of the first to market via traditional distribution channels, it has sold by the truckload. Being first to market in (re)emerging product categories counts for a heck of a lot. If there’s one box that your local Australian hifi store stocks, it’ll be the DacMagic. A few might also carry the Musical Fidelity V-DAC and a smattering of Peachtree gear. Unfortunately, a store assistant’s thousand yard stare is still a common response when faced with DAC interrogation – oh dear. In some quarters, retail outlet awareness is gathering pace. Music Fildelity squeezed out the M1 in early 2011 (rendering the DacMagic in even more need of a reboot) and Peachtree have both refreshed AND expanded their line of lifestyle-come-audiophile products. At the higher end, Naim have finally come good on their long-promised streaming/DAC device(s): the NaimUniti and UnitiQute. 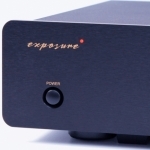 Naim also offer a DAC, but their pricing won’t be easily digested by frugal folk. Naim reside at the posher end of town with neighbours like PSAudio, Weiss and Ayre. At least, that’s how I mentally map it. 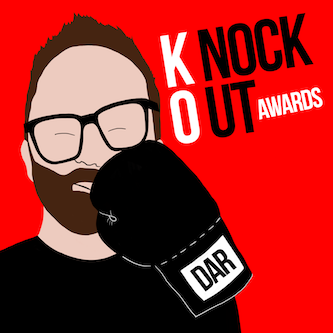 The quality of budget digital front ends has travelled a significant distance in the past twelve months…..hell, even the last six have been ear-opening. The gap between and high and low end is narrowing. Most of this affordable progress has taken place on the margins, away from those brands that are commonly found in bricks n mortar outlets. 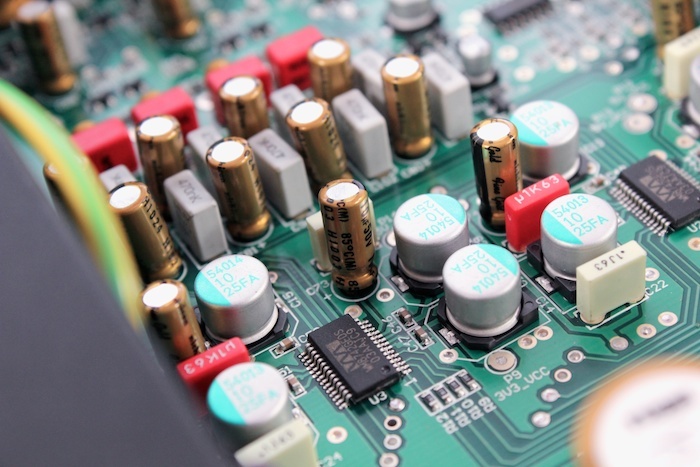 Brands such as Audio-gd, MHDT and Lite continually stay ahead of the likes of the aforementioned British brands through speedier product (re)development cycles. The main focus remains (predominantly) one of jitter reduction. No matter how persuasive the literature promoting DAC X’s “vanishingly low jitter” DON’T BELIEVE THE HYPE. It isn’t as good as it could be. How do I know? The John Kenny-modded Hiface and the Audiophilleo1/2 is how. Due for its own coverage in a month or so, the Audiophilleo has been my goto device in 2011 to lift any DAC’s performance. 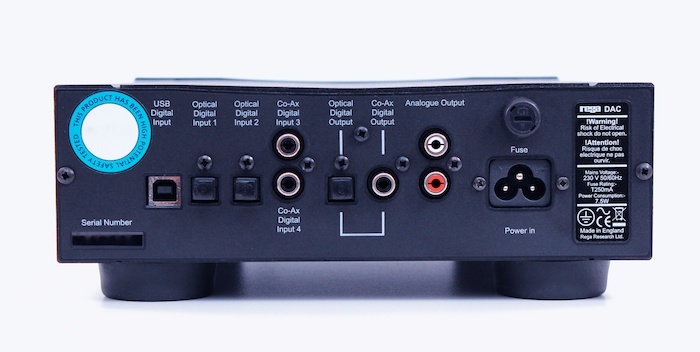 In the context of this re-clocking USB-S/PDIF converter, I worry not that Rega’s step into the budget end of the DAC street – “the Rega DAC” (AU$899) – ships with a Redbook-restricted USB input. Actually, it’s 16/48 capable, but it’s really only there for convenience. Without the intervening Audiophilleo, the Rega’s stock USB sound is inferior to its S/PDIF (two optical and two coaxial inputs available here). …and that’s where the less-than-favourable news begins and ends for the Rega DAC. 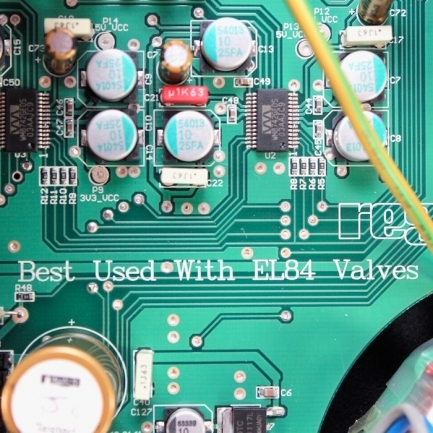 The user manual confirms that both coaxial inputs sport bona-fide 75Ohm connectors and that it does not apply any sample rate conversion; the Rega DAC decodes sample rates of 44.1, 48, 88.2, 96, 176.4 and 192 natively, up to 24 bit word lengths. 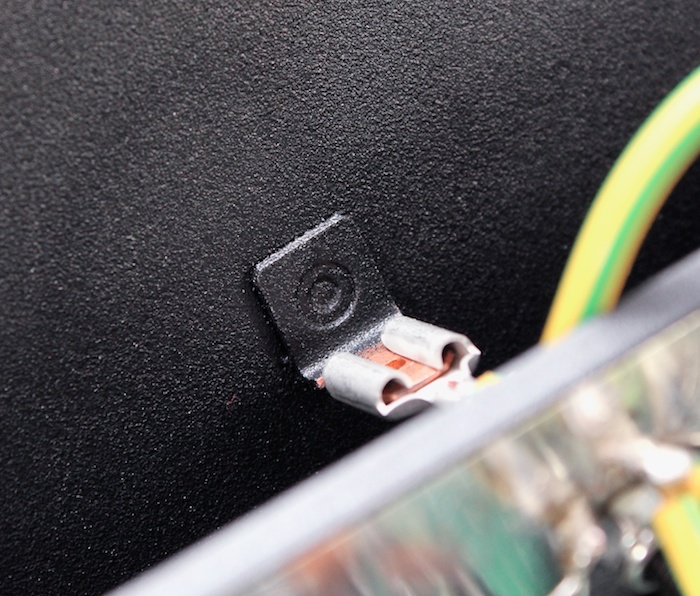 A simple configuration of red LEDs indicates the input sample rate and signal lock – easy to read at a quick glance. 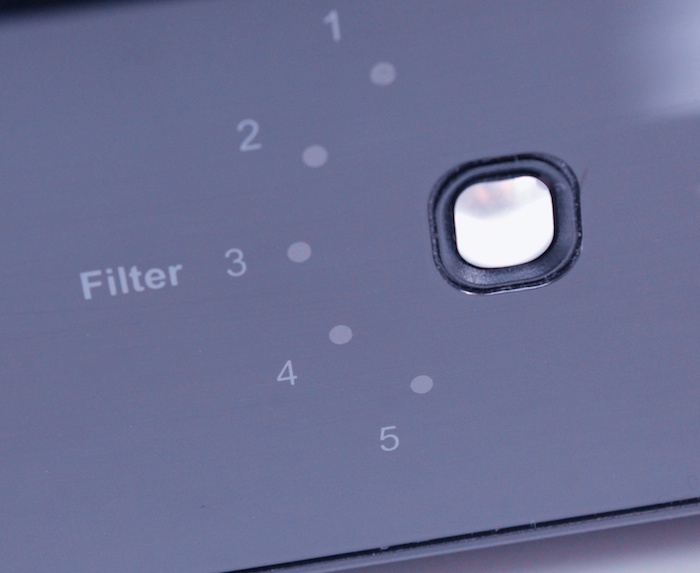 There’s one button to cycle through five digital inputs and one to cycle through five different filters — these allow the user to salt the sound according to personal taste (and existing system). I preferred filter 3 during my listening sessions. 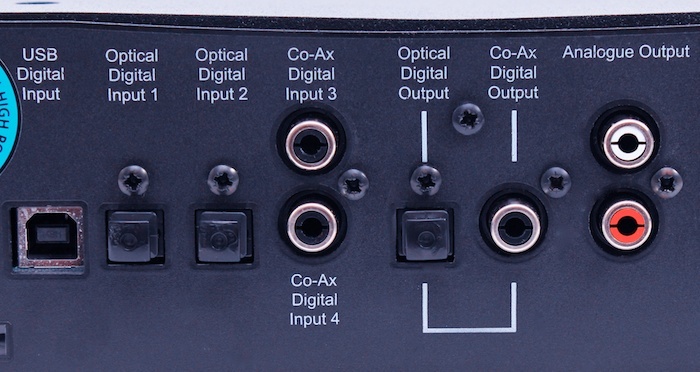 Turning the story in on itself, the Rega DAC can also act as its own digital re-clocker; its coaxial digital output could feed another decoder down the line. 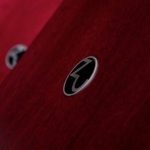 Untested sonically, this unique feature demonstrates some terrific creative thinking from the chaps at Rega HQ. For those that run intertwined systems, a digital output is a genuine flexibility boon. Those looking for balanced outputs are out of luck and should move their eyes onto the aforementioned Musical Fidelity M1. 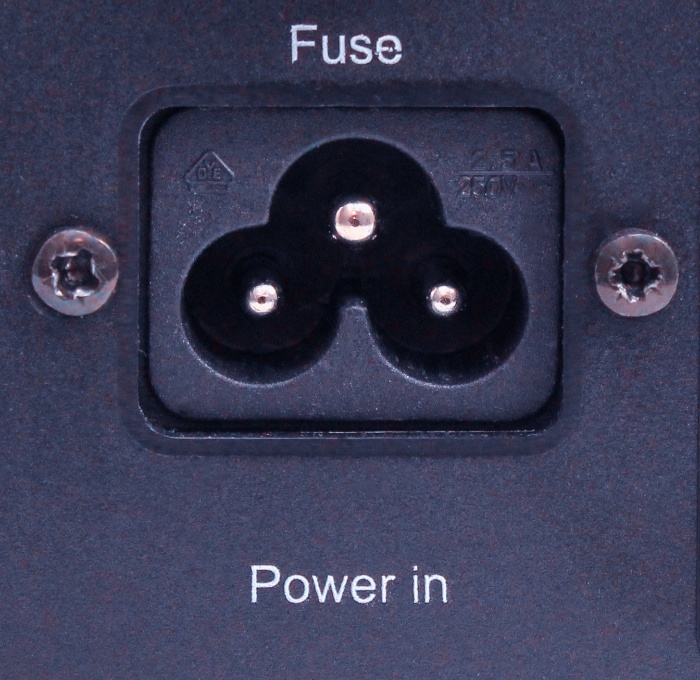 Buyers with luxurious power chords might also need to think twice – the Rega uses an IEC C5 ‘clover’ power connector. Thankfully, there’s no switch-mode power supply. The unit itself is reassuringly heavy/sturdy/strong; it’s a four kilo combination of aluminium and steel that sits on chunky rubber feet. A full-bodied and a solid articulator, the Rega DAC also has a lively way with treble – just enough incision on the leading edge without straying into harshness or dryness. Sounds like a shampoo commercial doesn’t it? Attention to detail is also well-played: vocal decay and cymbal shimmer on The House Of Love – laid bare courtesy of John Peel – is exceptional. Truly. Still the better of the two for inner-detail immersion, I prefer the Anedio behind Leben tubes to smooth its edges with more strident material (read: 80s masters). The Rega requires no such mollycoddling – it’s a more self-restraining, rounded individual with none of the Sabre’s exuberance/arrogance. During the two hour, angst-y Peel Sessions compendium, I noted an energy at the hands of the Brit that makes one more cognisant of time movement through a song. One might better describe this as forward-leaning momentum. With an an emphasis on acoustic inflections and organic percussion, Digital Ash In The Digital Urn no longer played as heavily burdened by (backing band) The Faint’s electronic fog. The Rega shines light into its dark crevices for an altogether more acoustic sounding record. I’d not heard that Bright Eyes play that way before. There is a lucidity and – rarer still – acoustic mass with the Rega that is tougher to find when spending less than a grand. Rival decoders might sound fleeter of foot – particularly the Sabre rattlers – but the dual Wolfson WM8742 contained herein probably contribute to the Rega’s more earthy/organic flavours. Moving away from Leben amplifier and Zu Omen floor standers, the Rega was given some time as decoder behind Burson headphone amplifier and AKG K-702. It was flown solo against John Kenny’s JKDAC (500 Euros). Without the Audiophilleo’s helping hand, tonal colours and musical body are diluted with 20% water. 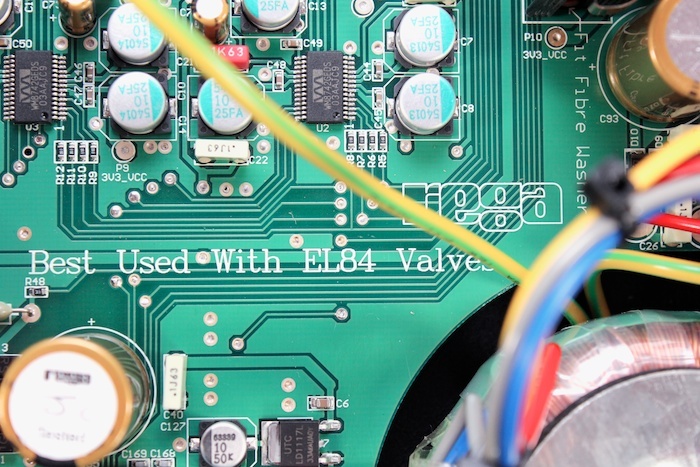 That’s jitter – and possibly electrical noise – no longer being withheld from the mix. However, this extra sprinkling of the J word exposes no evidence of digital transient tinge – nice work. 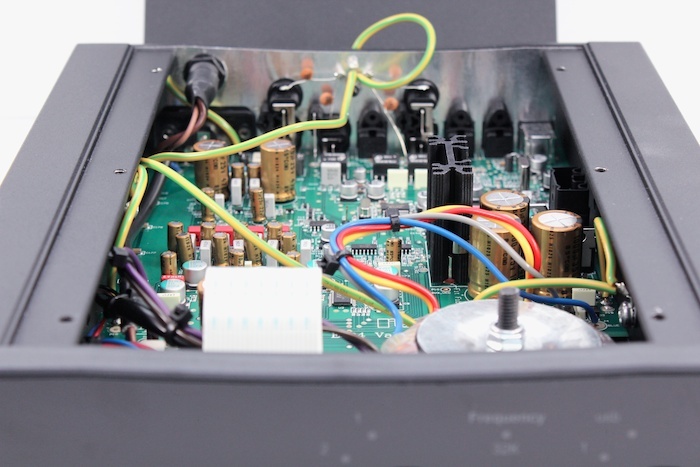 Compared to the Rega unit, the JKDAC in-built, battery-powered Hiface re-clocker means it is smoother up top and weightier down below with an all round better hold on soundstage organisation. Rega’s more explicit upper frequency handling renders it the more energetic of the two – it impresses with more obvious pace and rhythm. The Rega DAC dances between the meatiness of Audio-gd NFB-2 (Coke) and the ectomorphic detail of the Eastern Electric Minimax (Diet Coke) – it’s the third way (Coke Zero). 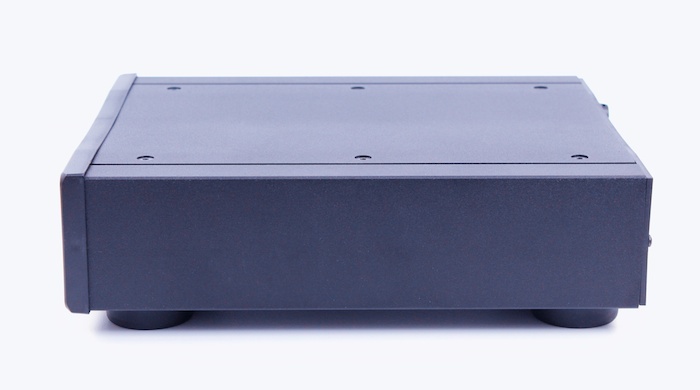 Stepping out in fresher, cooler air than the Anedio D1, the Rega DAC rides a lower-centre of gravity that anchors music by way of thicker roots. Anedio D1 = spacewalk, Rega = moonwalk. That grounding is the most fundamental difference between the Brit and the American. The Anedio is preferred for cleaner electronica (The Orb, Eno) and the Rega for dirtier, life-saving via rock n roll (Velvets, Bowie). The second, less pronounced difference is the Rega’s politeness and delicacy; such pleasantries are subtle but more obvious during extended listening sessions. 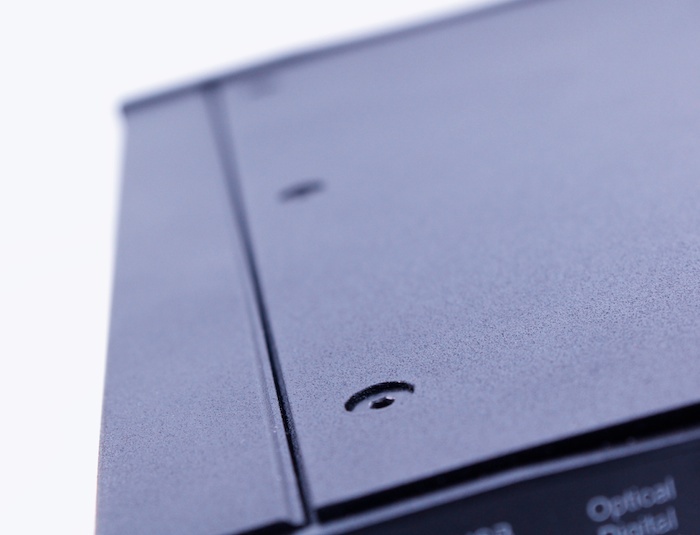 The Rega is not a thrill ride option — its traction with reproduction is more understated (and implicitly self-assured). That said, there’s a hint of spring to (and in) its step. The Rega’s all-round rectitude and proficiency with a broad range of music genres is all the more impressive given that it has come from a slower-moving mainstream manufacturer – albeit one with impressive pedigree in both analogue and digital sources. Rega seems to taken its sweet time to ensure that it gets it right first time out. 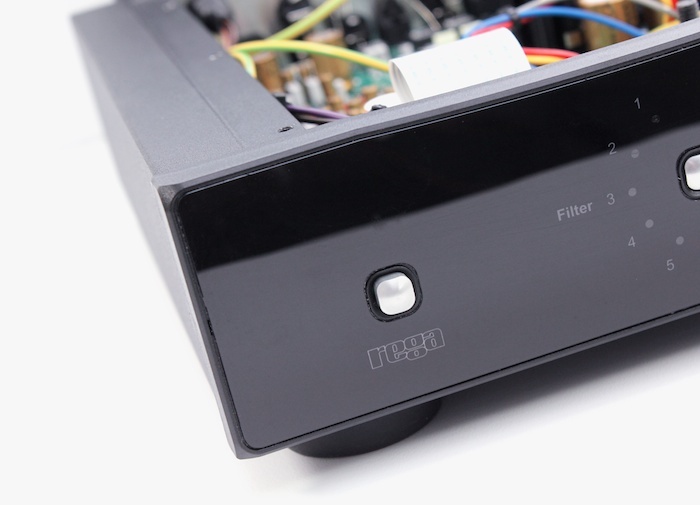 When partnered with the Audiophilleo, the Rega DAC doesn’t sound like a compromised CD player. It sounds as any good ($2kish) CD player should: resolute and right. Disc spinners are now seeing some serious challenge from computer fuelled front ends – this twinning is one such front end. With suitable USB-SPDIF converter to hand, digital audio sources are now on par with comparatively-priced CD players. 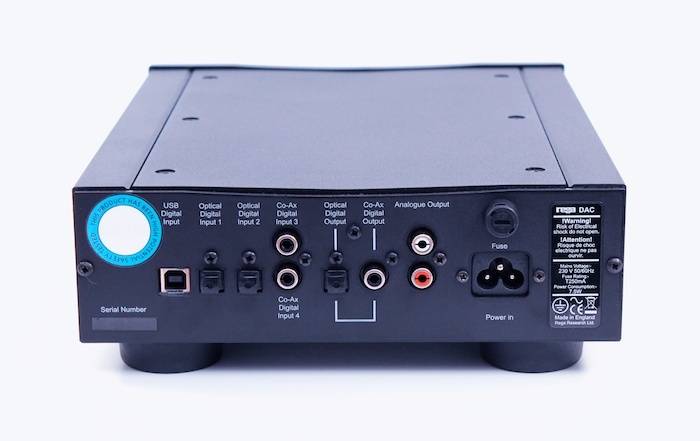 A Rega DAC + Audiophilleo2 will take your financial hit to somewhere between a Rega Apollo and Rega Saturn. Sonically, I doubt you’d come away feeling short-changed. 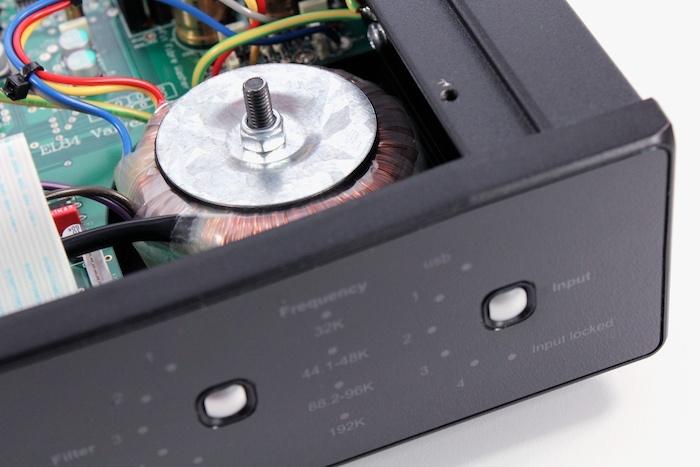 Even without relying on the Audiophilleo appendage, the Rega is one solid performer. It has tyres that grip in the wet – suitably engaging with all source conditions. Not once did I note metallic-tinged transients. With an unusually short review period behind it – two weeks apparently being the standard for Australian distributor Synergy AV – star assignation here errs on the side of caution. (Thankfully, my review unit had seen six months of field action before being sent my way). 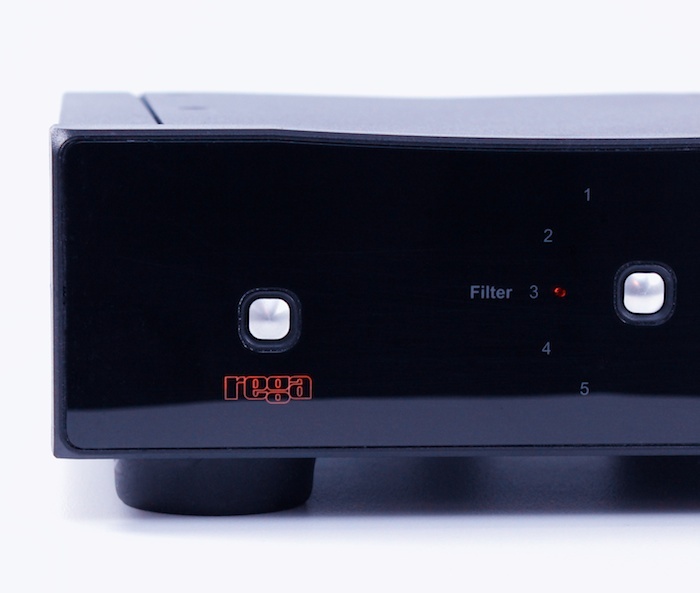 Neverthless, the Rega DAC revealed much honest to goodness rightness in the short time that it graced my system. It (crucially) prioritises overall engagement over the specifics of leading-edge detail incision or up-in-yr-grill theatrics – the closest a delta-sigma implementation has come to my R-2R Audio-gd Reference 7.1. This augurs well for a long term commitment. The first budget DAC from British hifi stalwwart Rega and the first budget DAC from ANY British hifi stalwart to get it right first time. 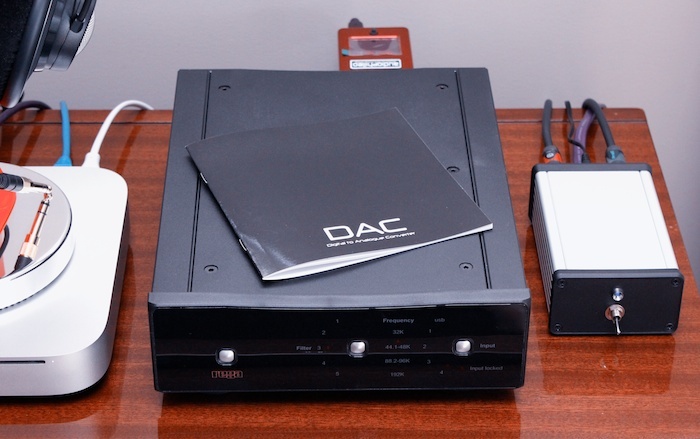 Want to see a crude overview of all DACs that I’ve heard? Check out the Darko DAC Index. Yup – it’s a little smasher.